Anyone know how to do this? I know you can safely delete a symlink, but this is a directory junction. I tried deleting it through explorer, but it killed the target directory (I was able to restore the directory from the recycle bin). It seems there is not a way to easily do this...I can't imagine why this functionality was not added in. I am using Windows 10. Can someone please help? 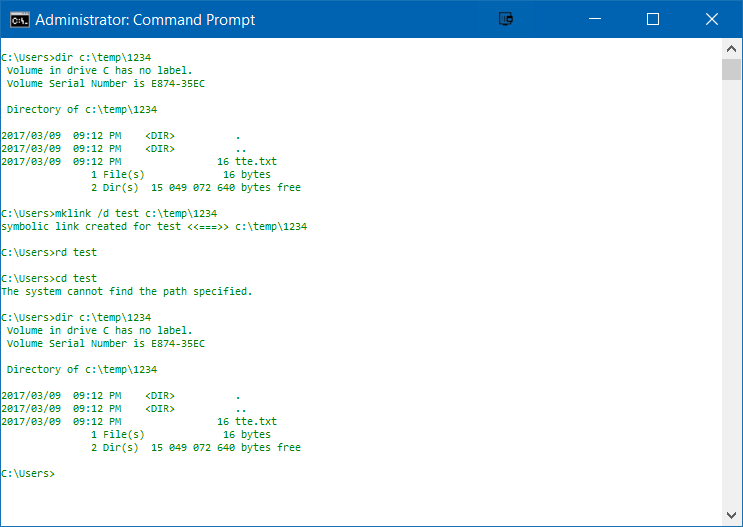 Use CMD.exe with the RD command.